First test with my new Focusrite Scarlett Solo 2nd edition. Four nyckelharpa and two fiddle lines. First test - no retakes! Instruments panned across a bit and levels balanced a bit but that's all. 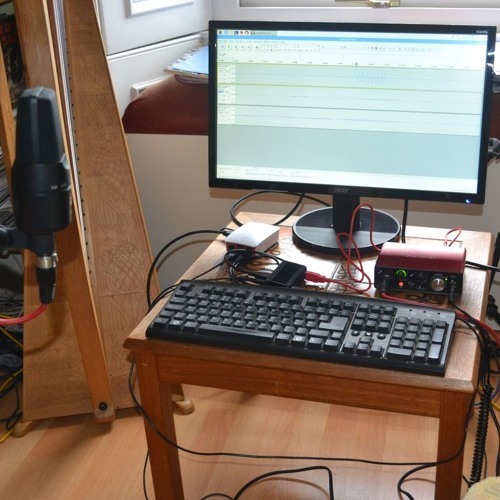 The computer is a Raspberry Pi 3 model B which is clearly fully up to the task using Audacity.